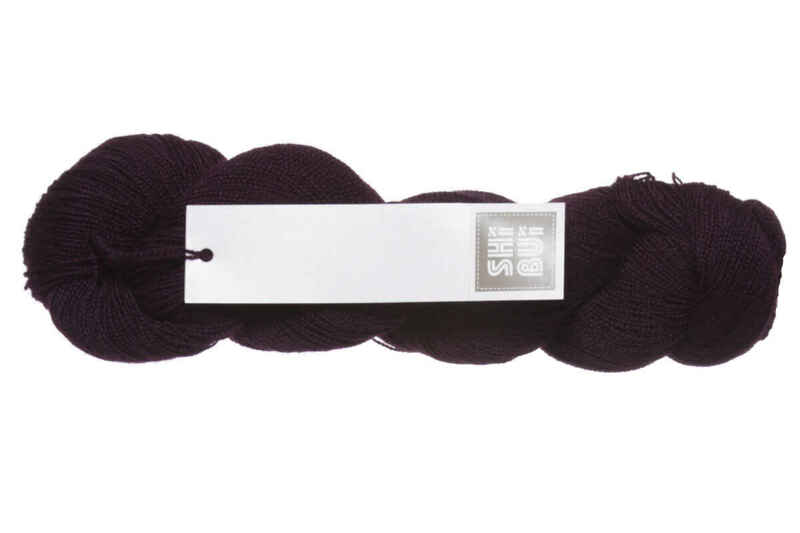 Spun from the finest baby alpaca and merino fibers, Cima is a sprightly lace-weight yarn that combines sharp stitch definition with buttery softness. A palette ranging from vivid brights to calm neutrals lets you unleash your creative vision! Select colors on sale as low as $10.50! Super soft, surprising that it doesn't pill so far! Haven't started this yet But looking forward to it. Once I use it I may rate it higher. I'm knitting my first lace project and started out trying it with a highly-rated laceweight yarn from another company, which I encountered some difficulties with. 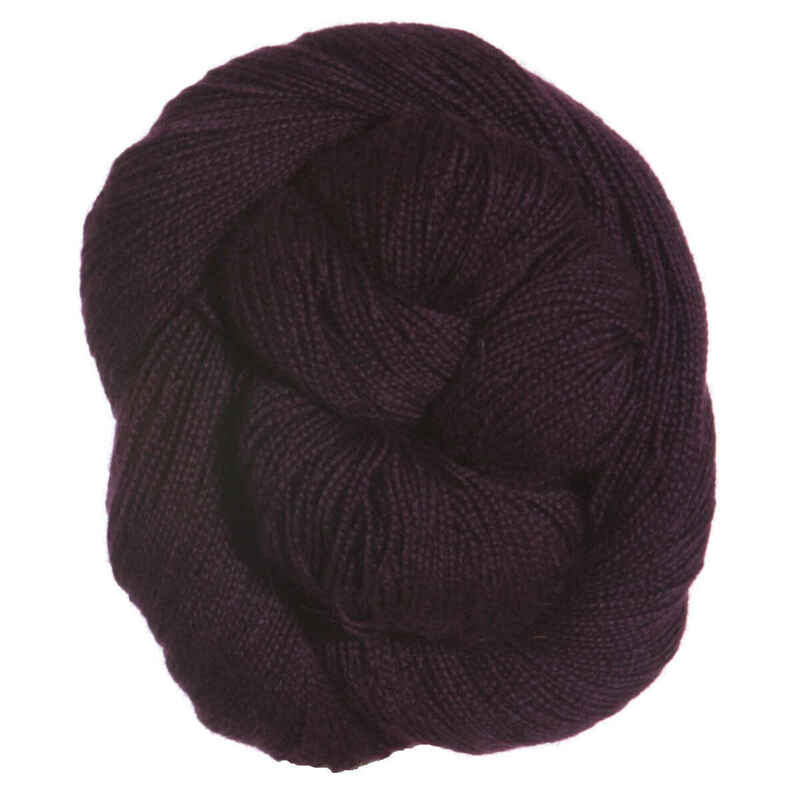 Cima is an easy-to-work-with yarn that allows me to see my stitches easily while not sacrificing softness. I'll be looking for more of this yarn for further lace projects!